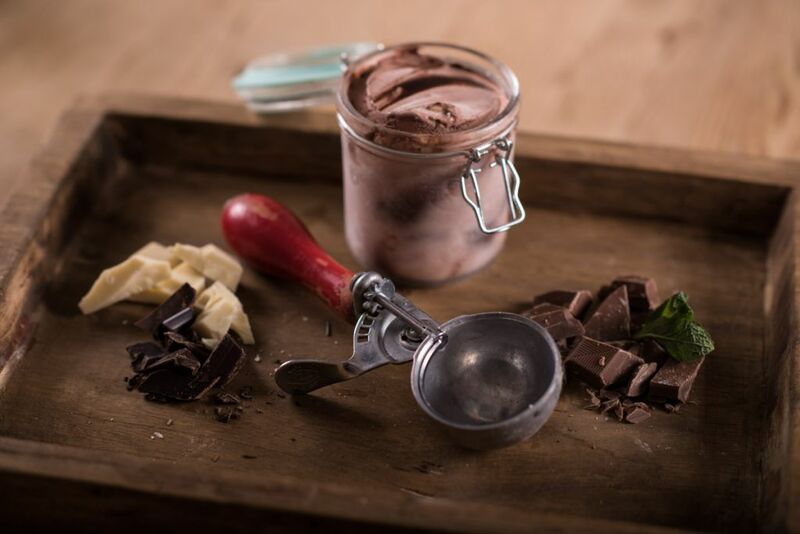 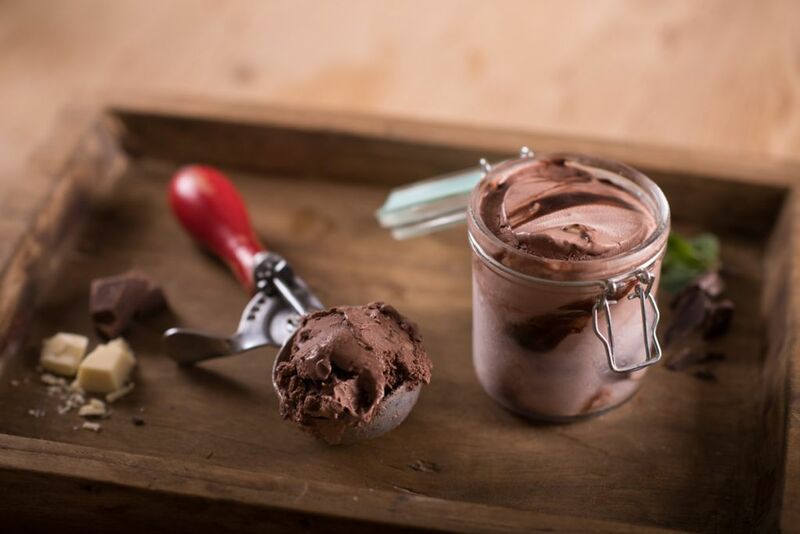 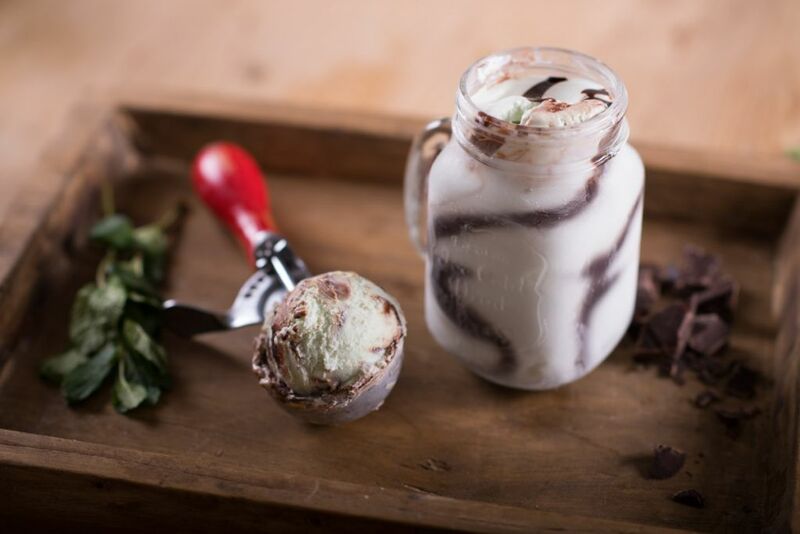 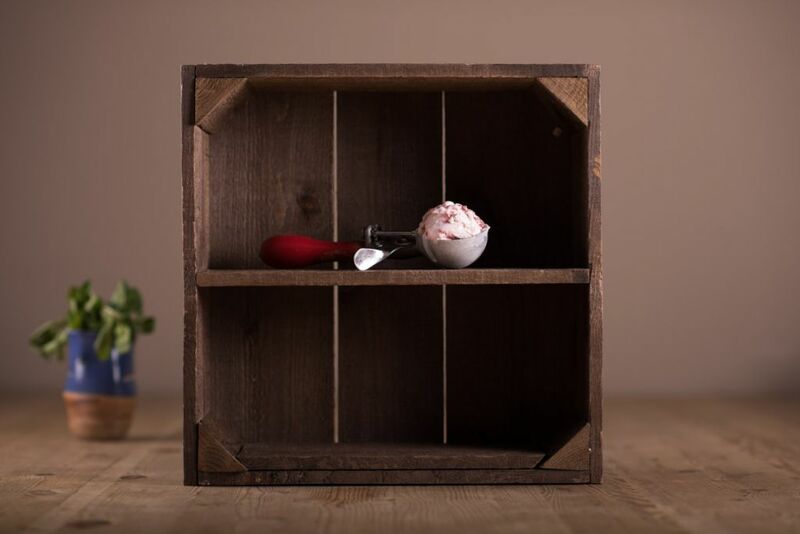 As part of the on-going refresh of Lovingtons Ice Cream product photography, it was time to shoot the new ripple range. 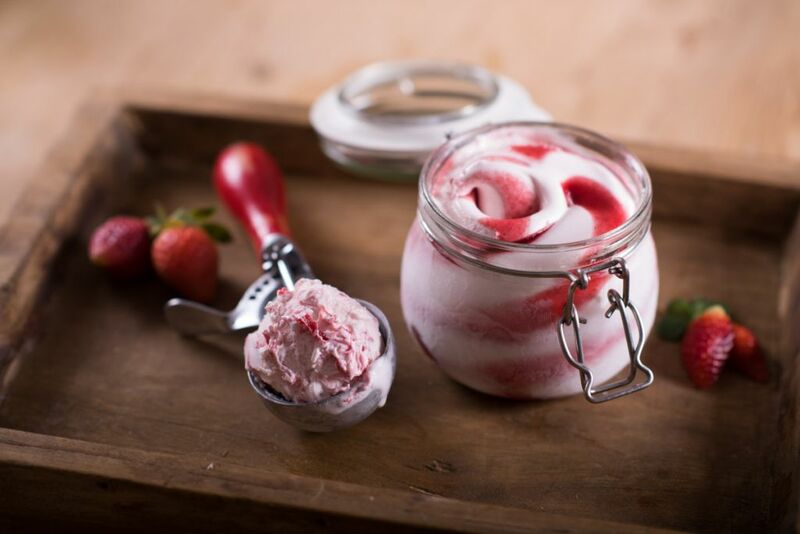 As a recovering childhood addict of raspberry ripple, this was a day I was looking forward to (but one my health wasn’t!). 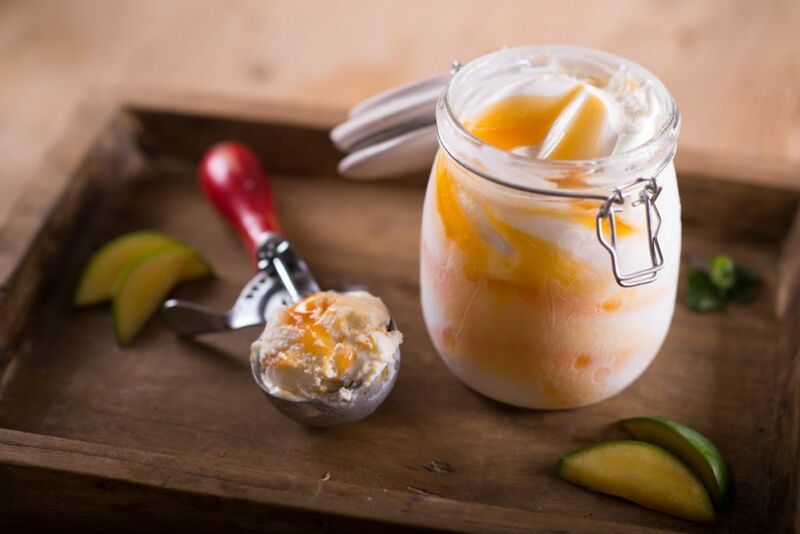 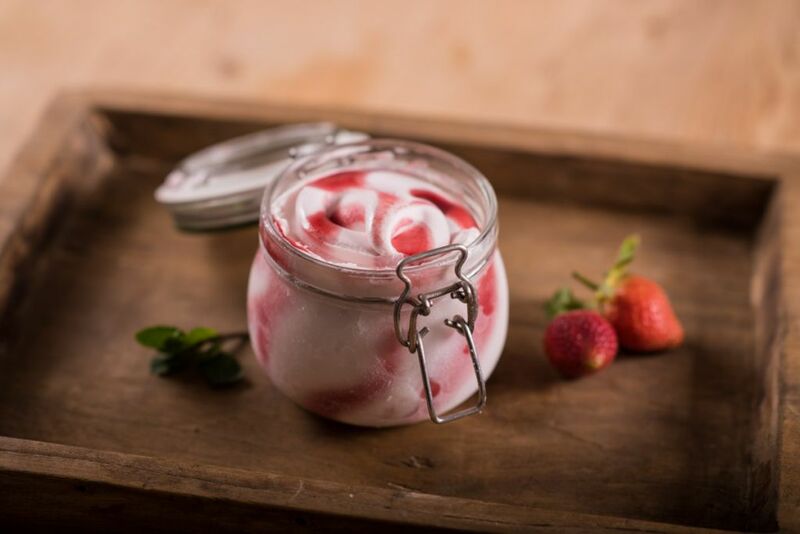 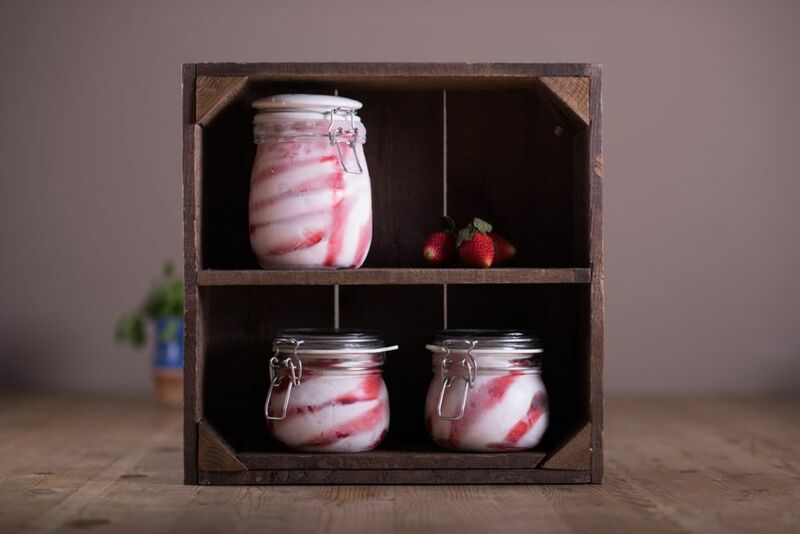 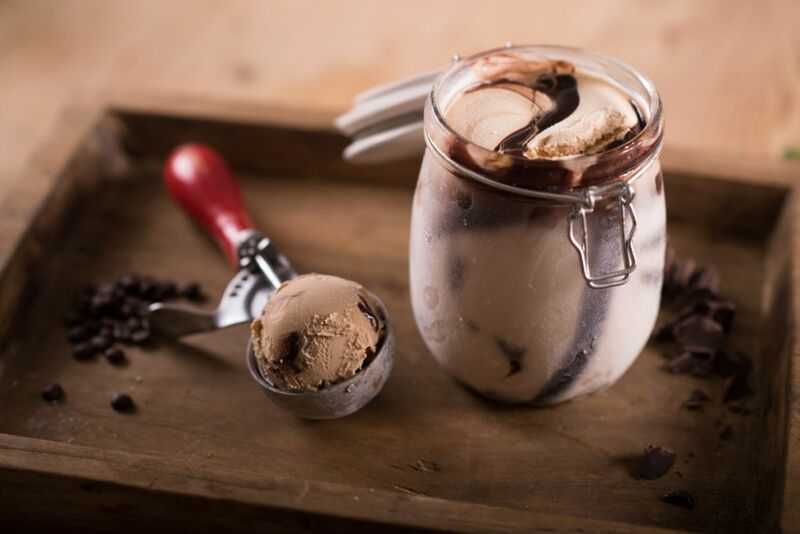 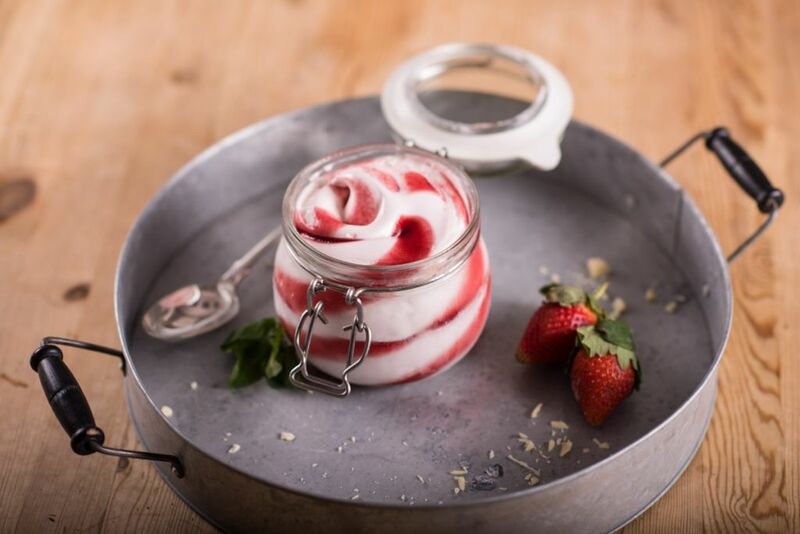 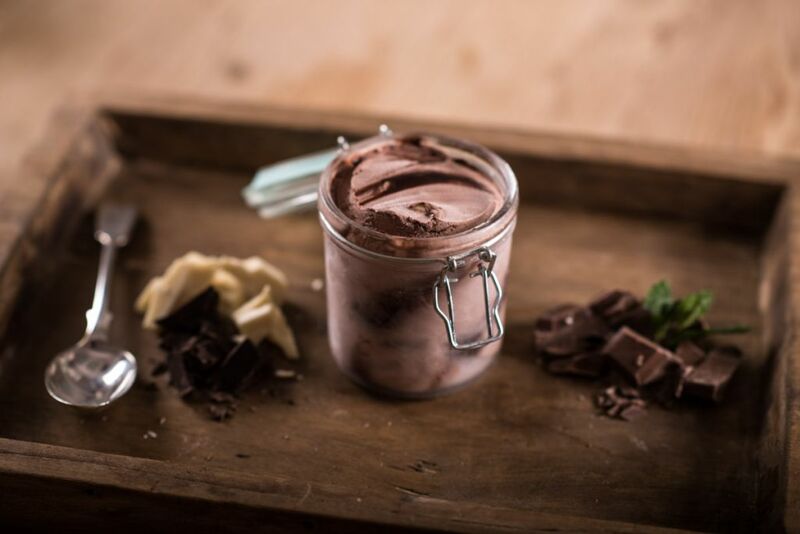 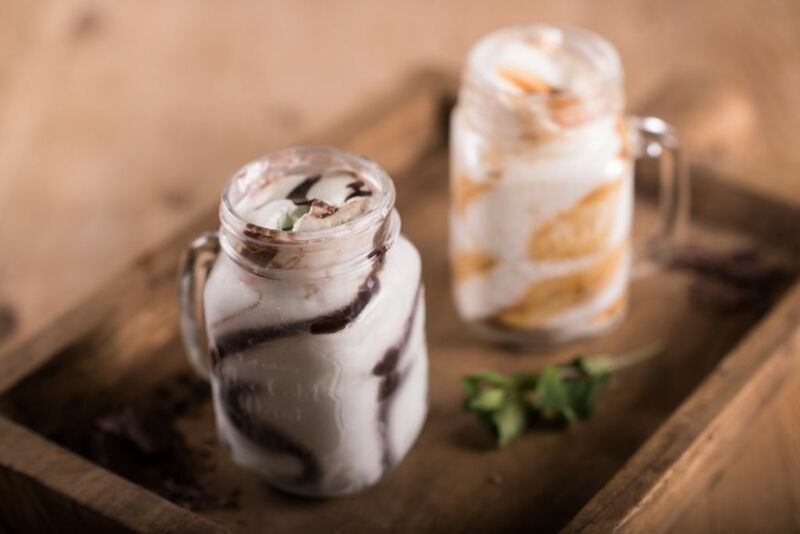 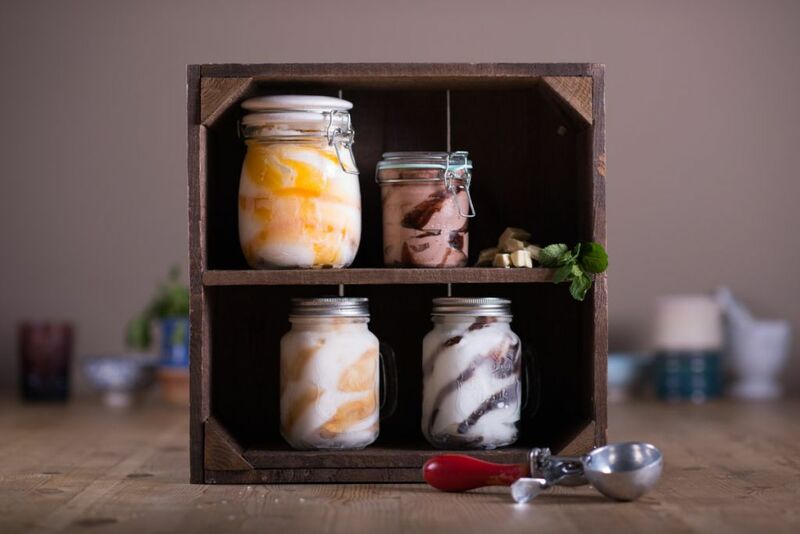 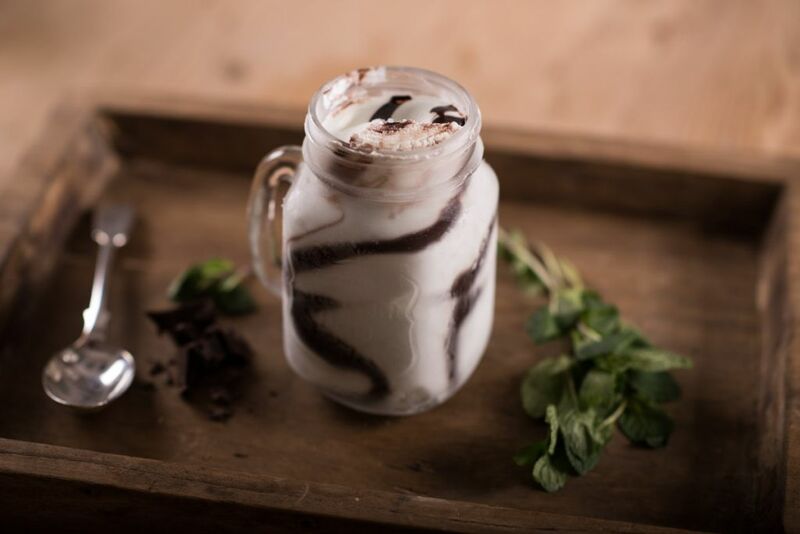 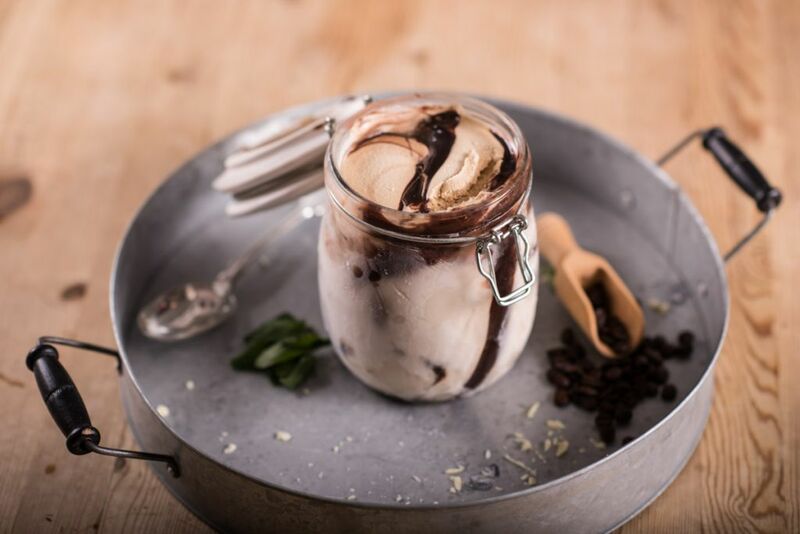 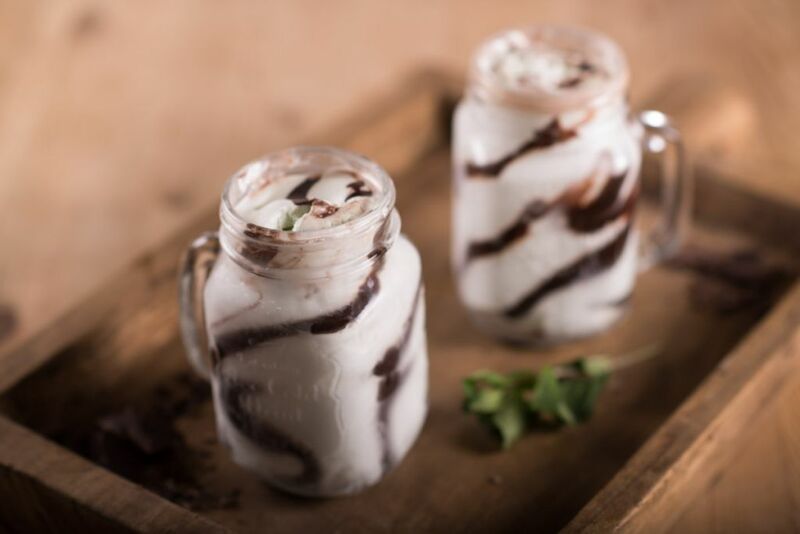 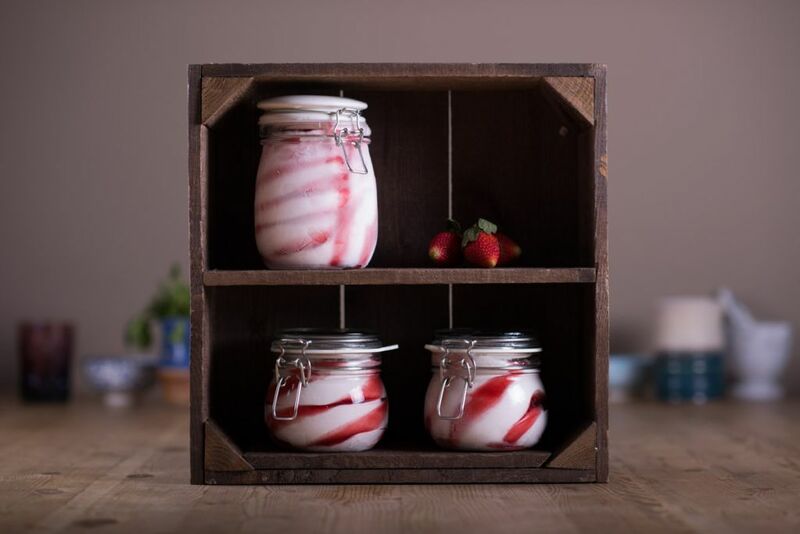 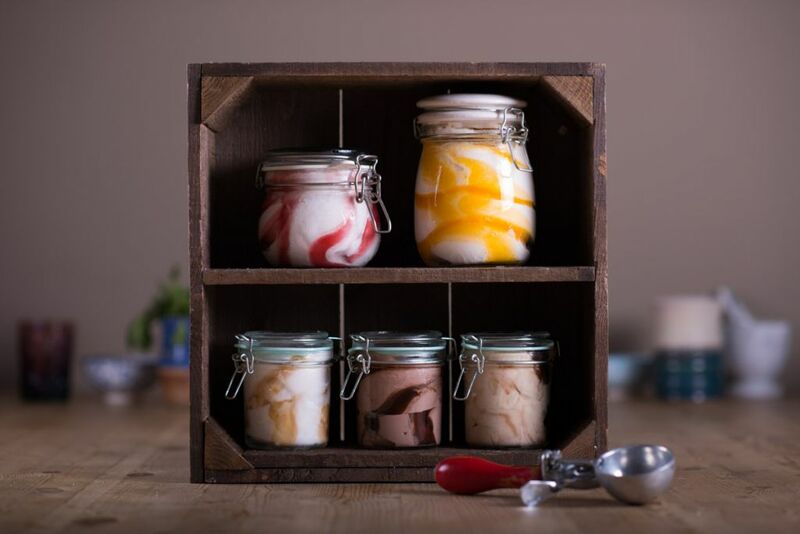 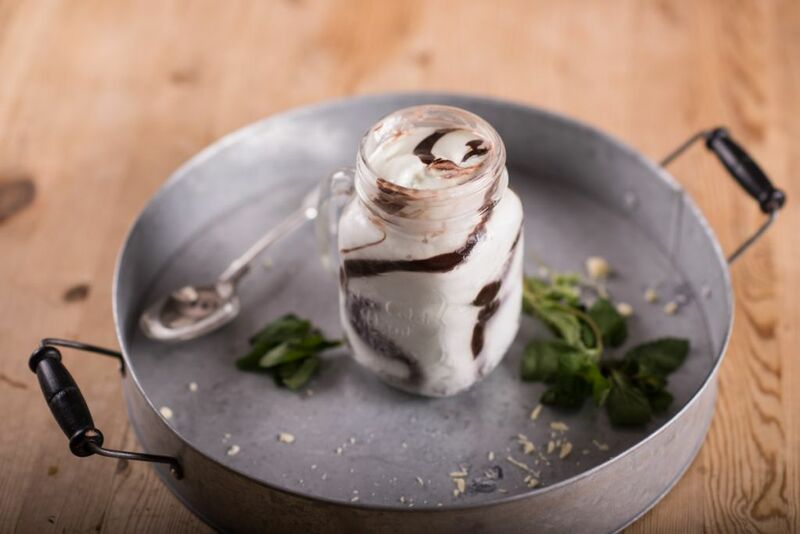 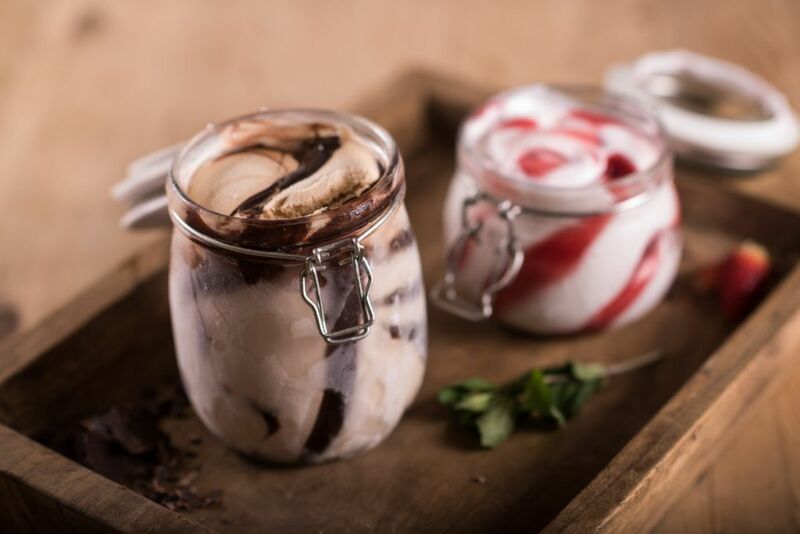 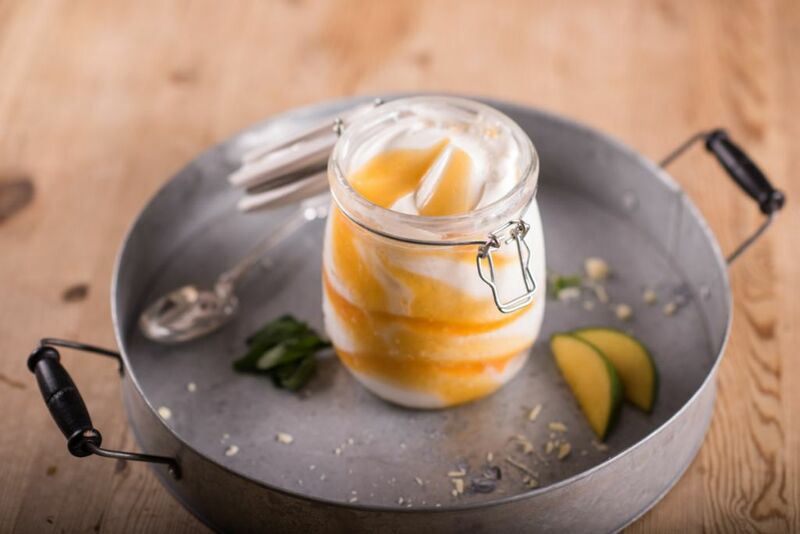 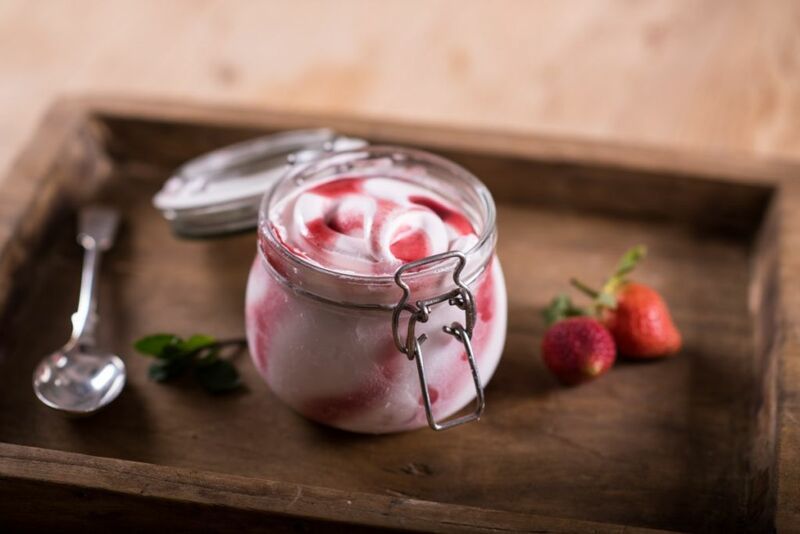 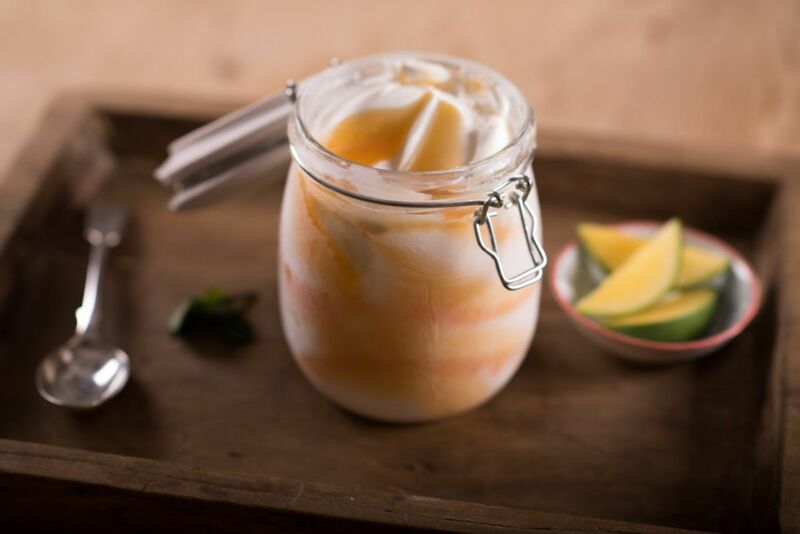 Wanting to show off the range and the inherent beauty of the ripple effect Lovingtons produced the range in Mason jars, and allowing us to capture the stunning colour variations each flavour has to offer. 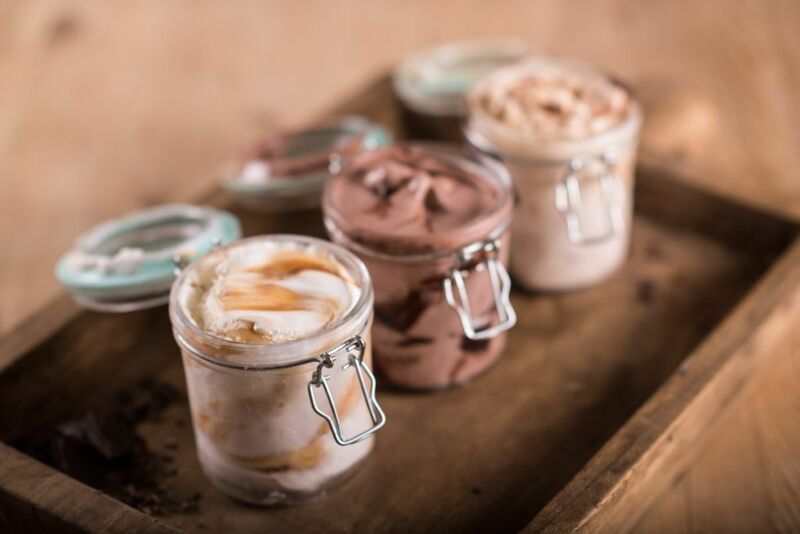 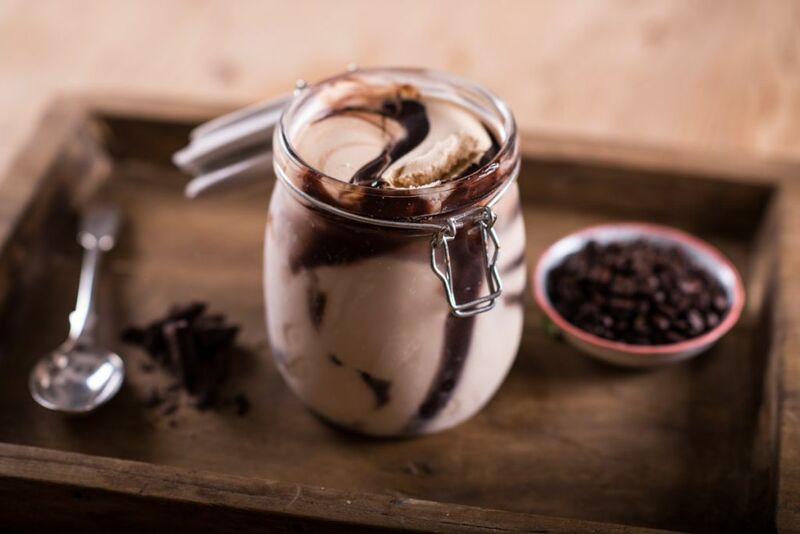 We opted for a wide aperture which allowed us to really focus on the colour of the ice cream, throwing the incidental elements out of focus so the viewer whilst being aware of them is distracted by their presence.